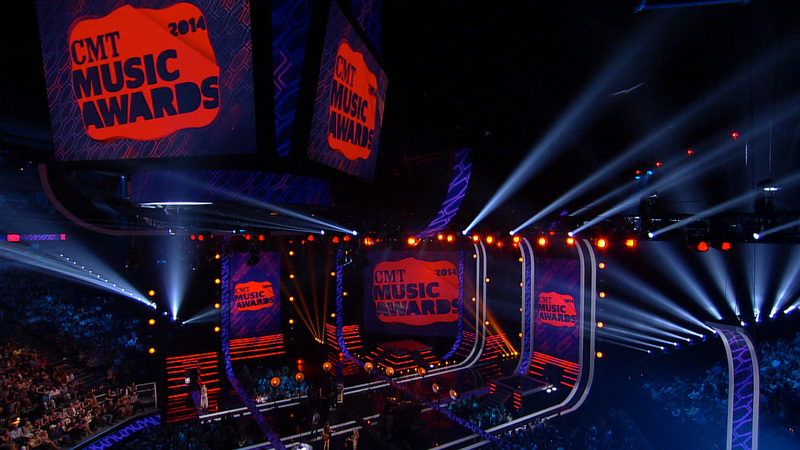 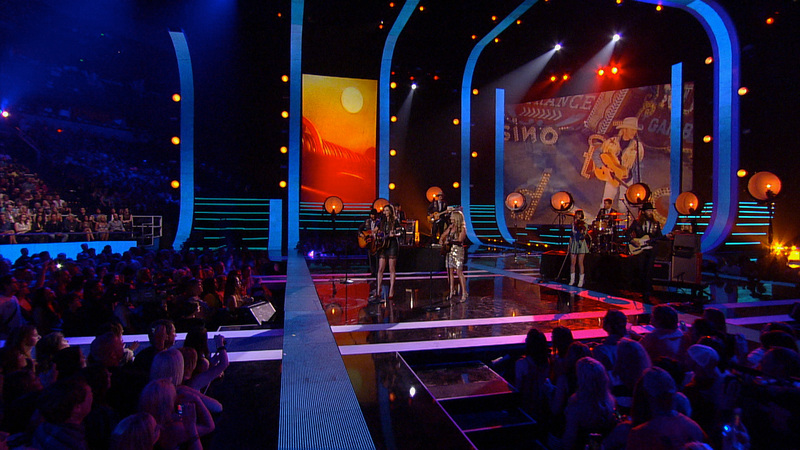 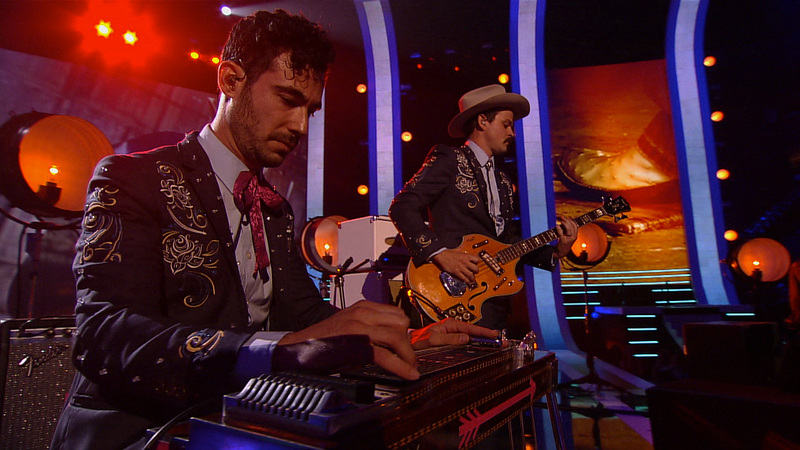 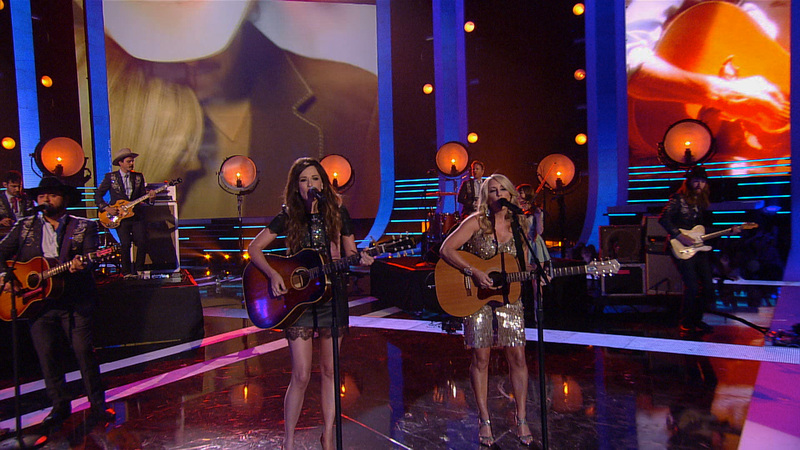 It’s always a pleasure to be able to contribute to CMT’s Music Awards year after year. 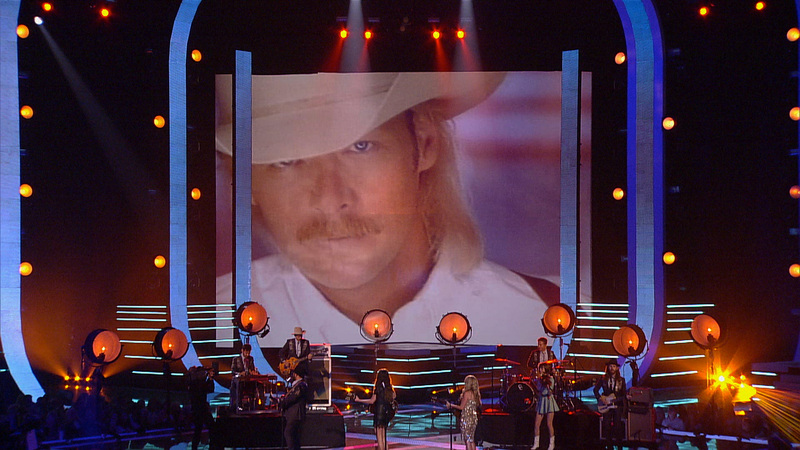 For 2014, it was also an honor as the legendary Alan Jackson, who for over 25 years has made an amazing career touching the souls of cowboys, cowgirls and even city slickers everywhere with heartfelt melodies and universal themes, was duly venerated with the first-ever CMT Impact Award. 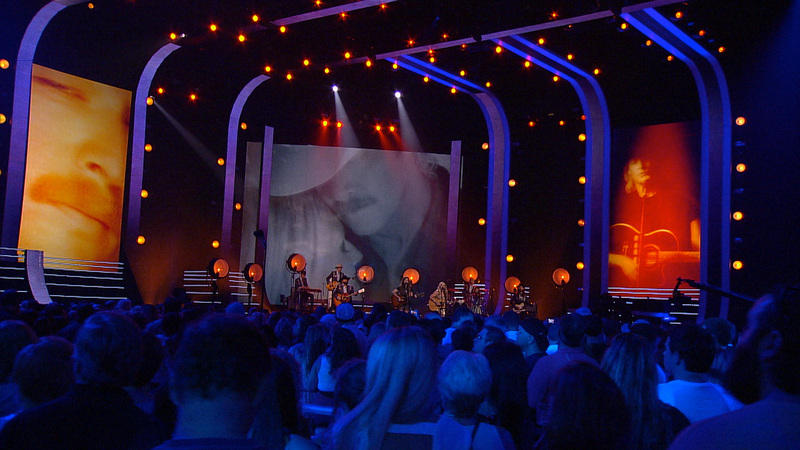 To commemorate the moment, Country Music’s royalty, Lee Ann Womack and Kacey Musgraves performed Jackson’s Livin’ On Love with displays we created to add reminiscing context to the backdrop. 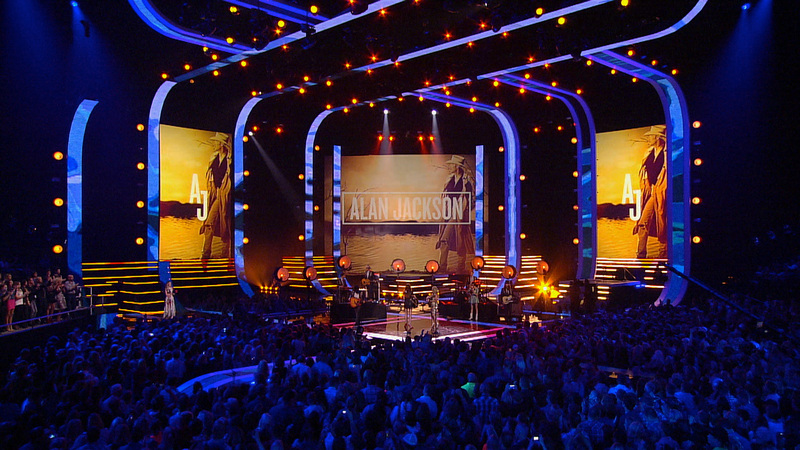 Our graphics comprised of nearly 8K worth of screen resolution, using video highlights from Jackson’s long and illustrious career, for all the stage and jumbo-tron screens, as well as all LED panels for the performance. 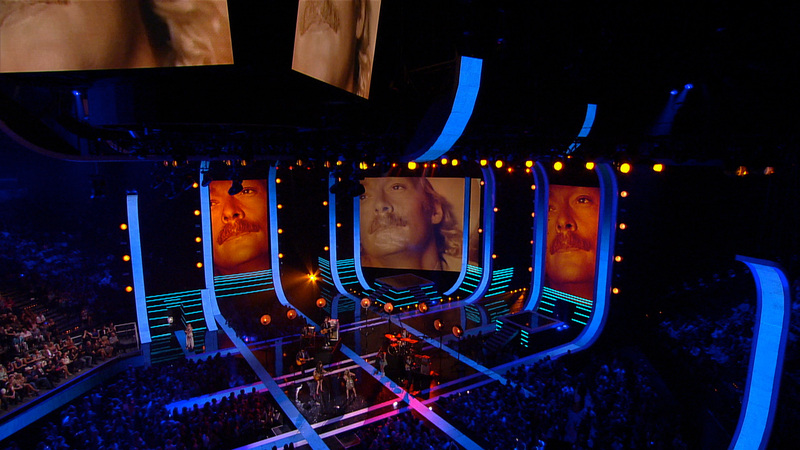 We felt our graphics seamlessly complimented the song and were absolutely thrilled to have played a part in this star-studded performance.